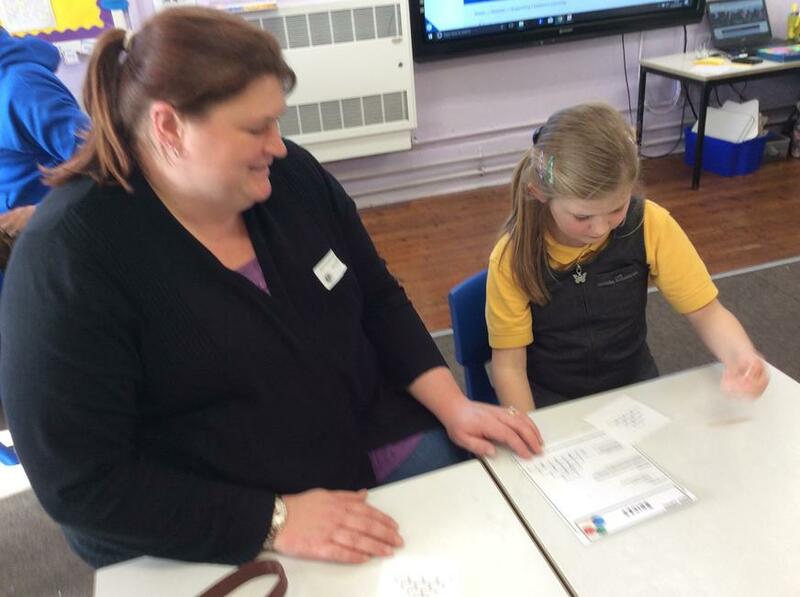 Scroll to the bottom of the page for Willows' Overview, Termly Newsletter and ideas for Home learning. 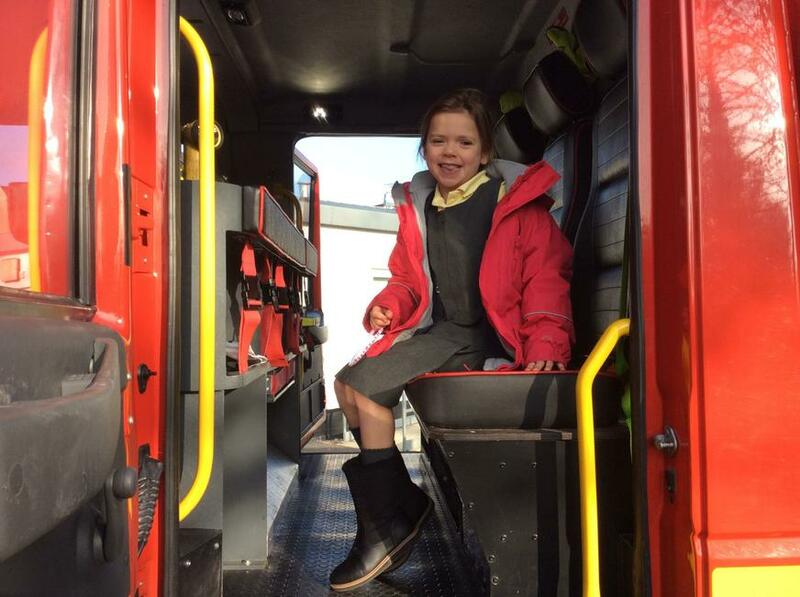 1.3.19. 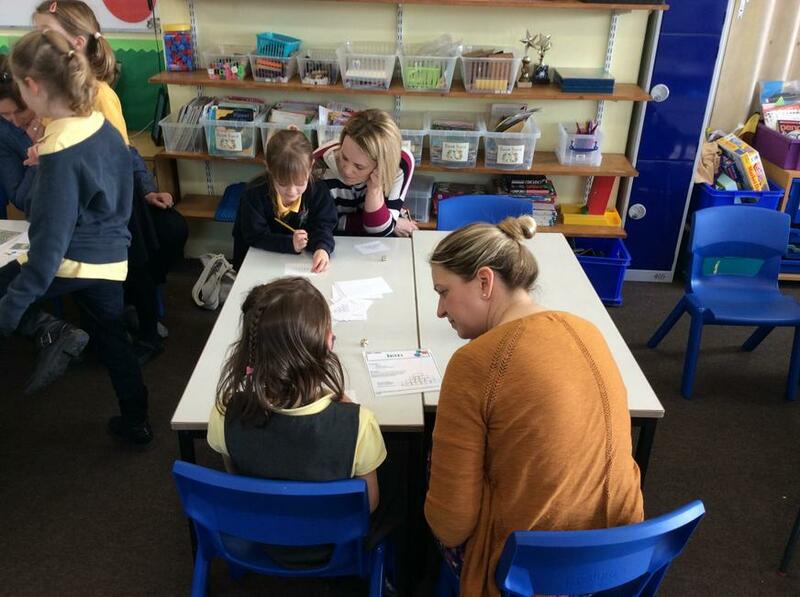 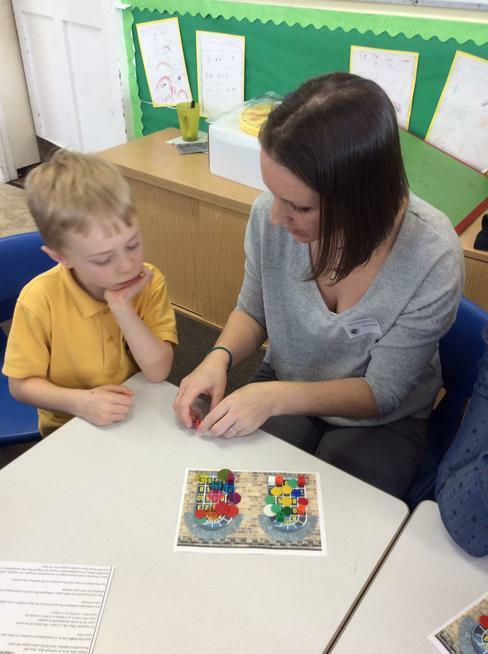 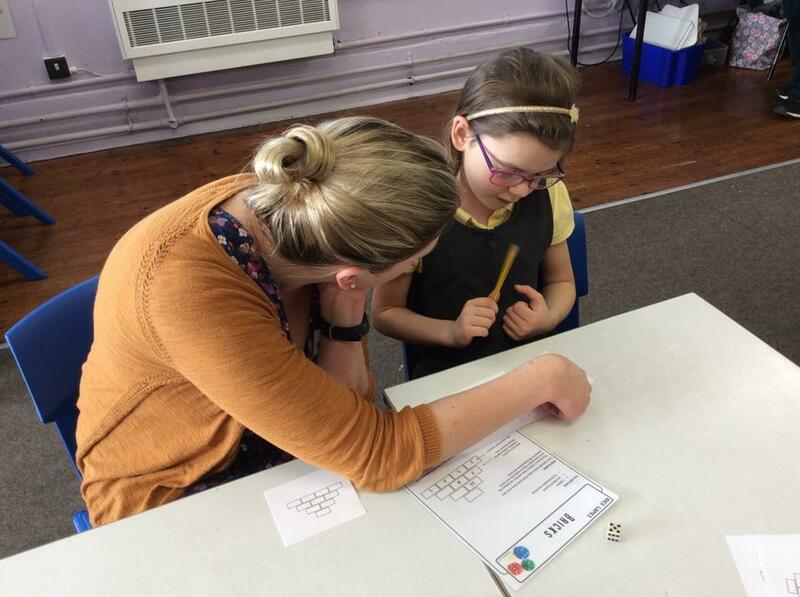 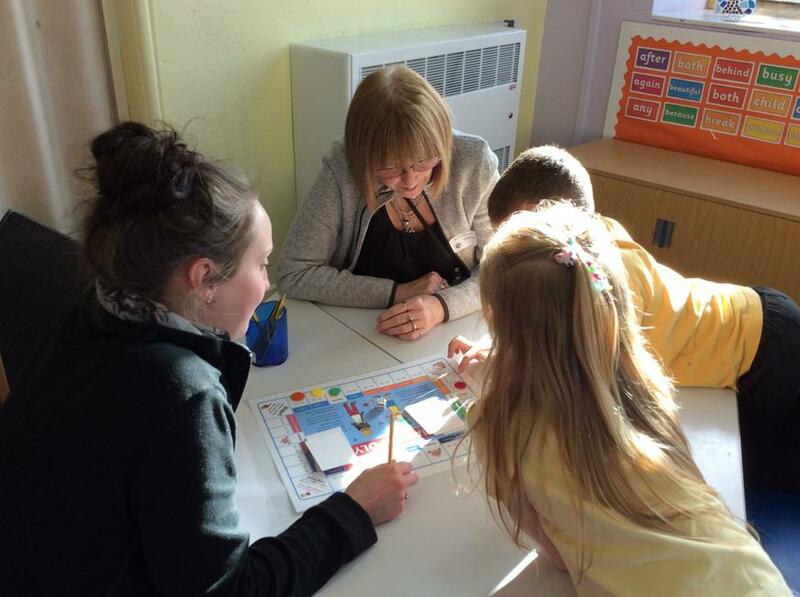 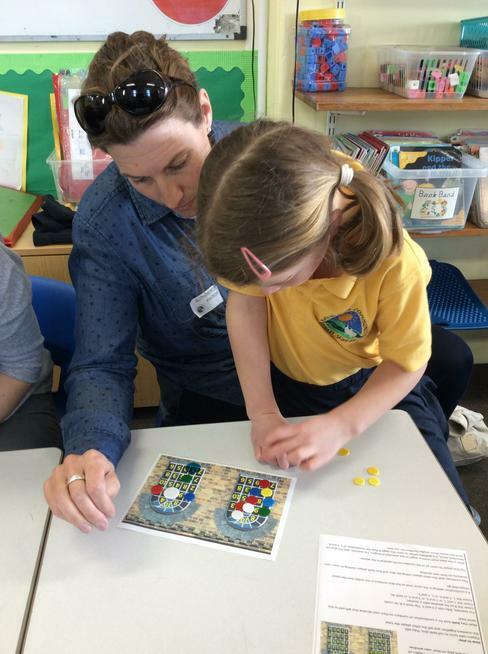 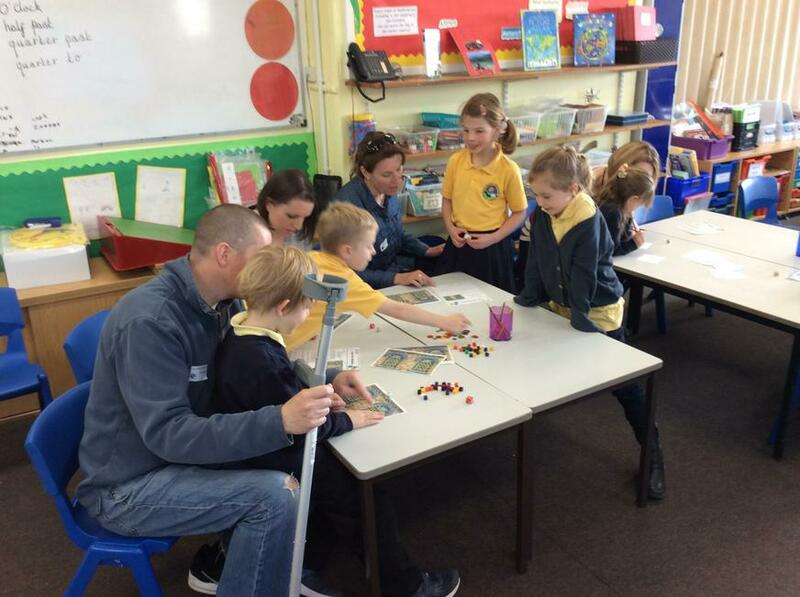 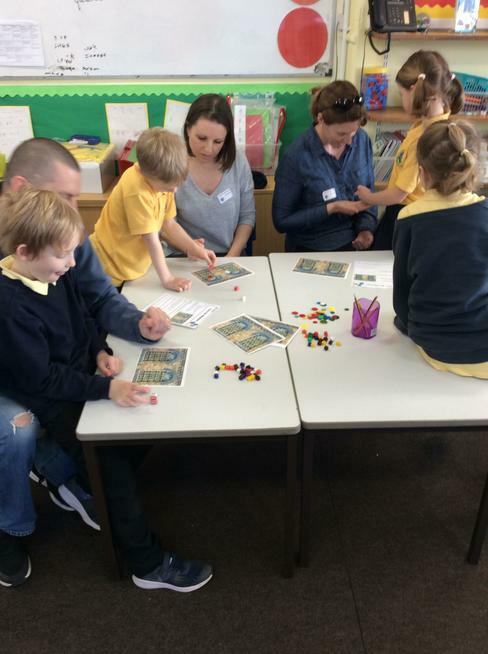 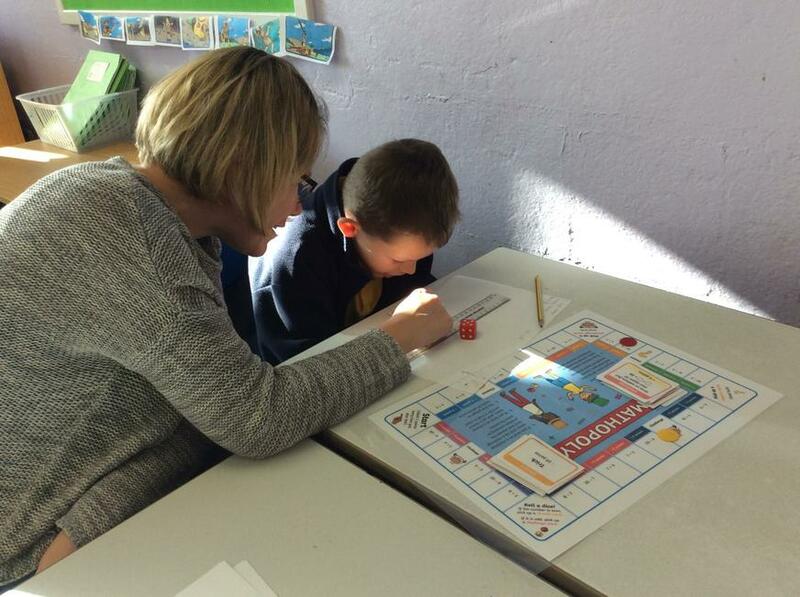 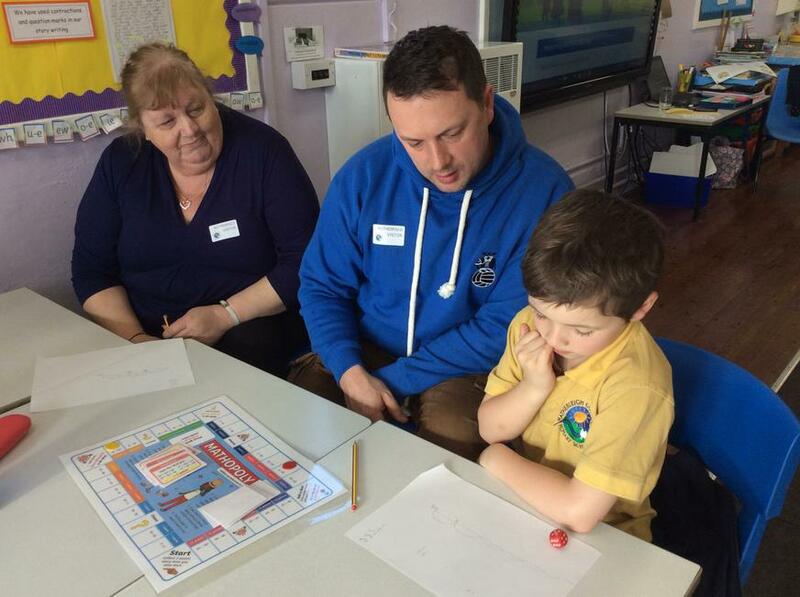 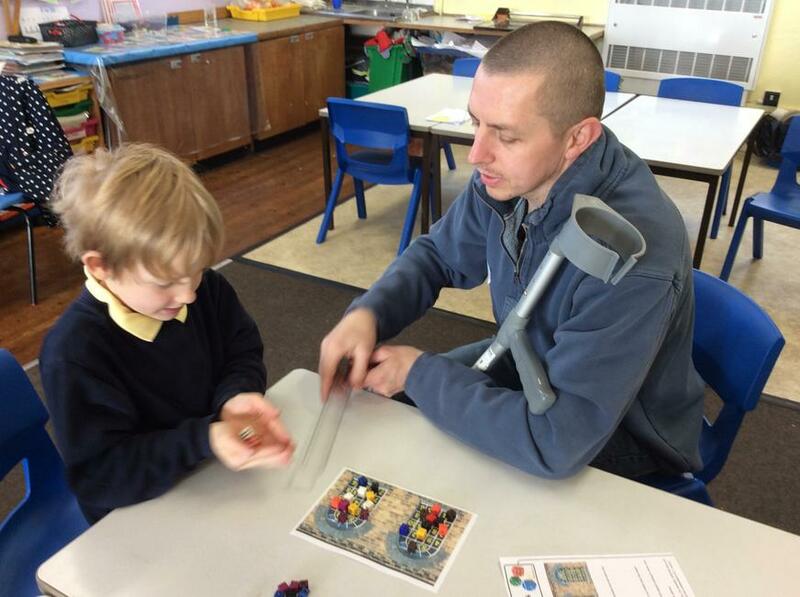 Thank you to all the parents who joined their children for our Maths workshop. 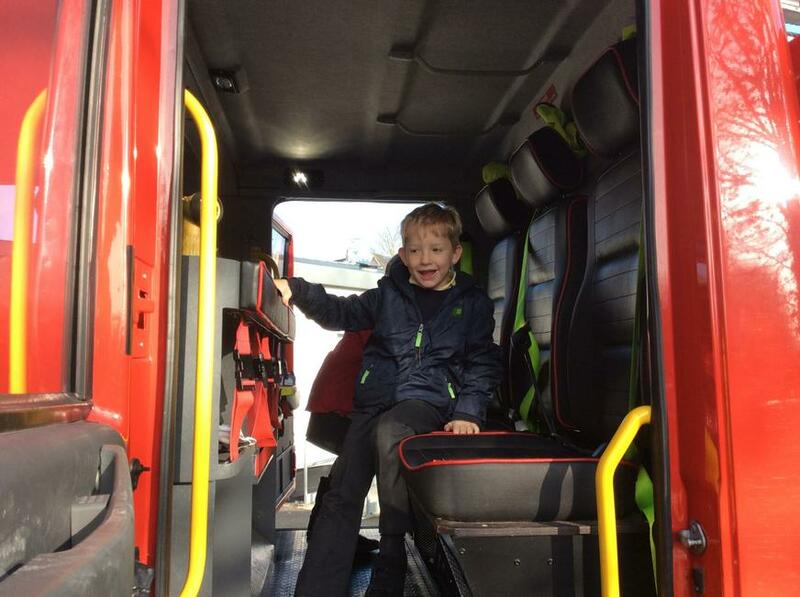 Fire Station Visit - November 2018. 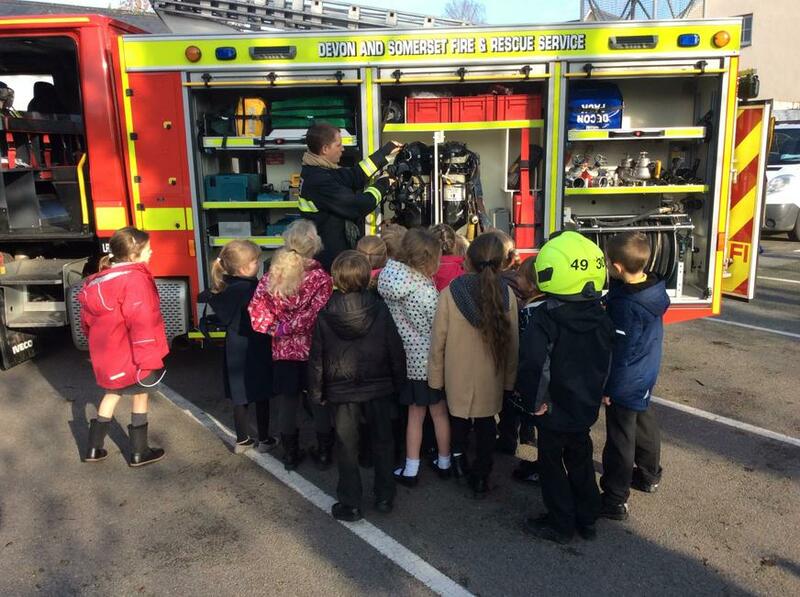 As part of our work on The Great Fire of London, Year 2 visited the fire station. 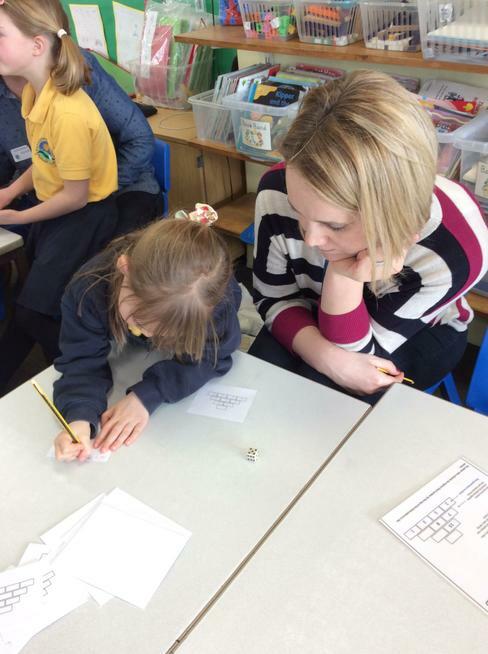 Click here to find out what Year 2 will be studying this year. 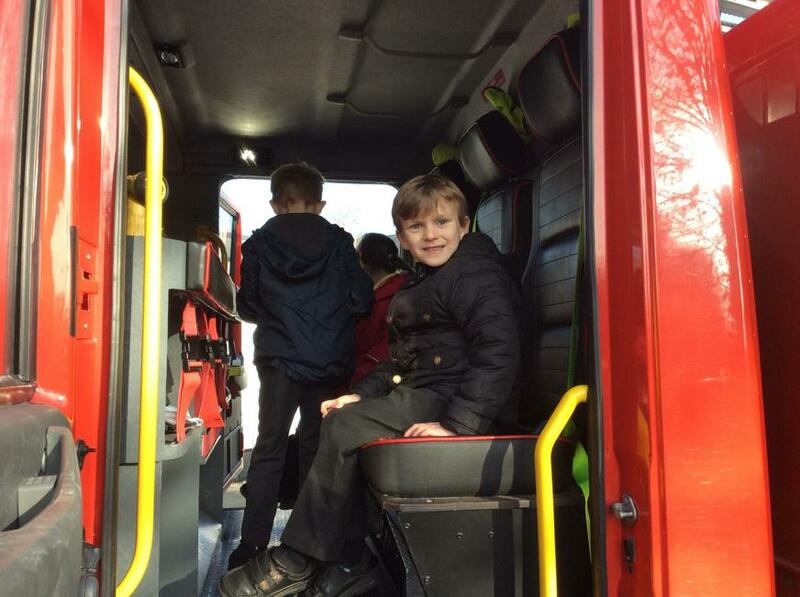 Willows Autumn Term Newsletter 2018.